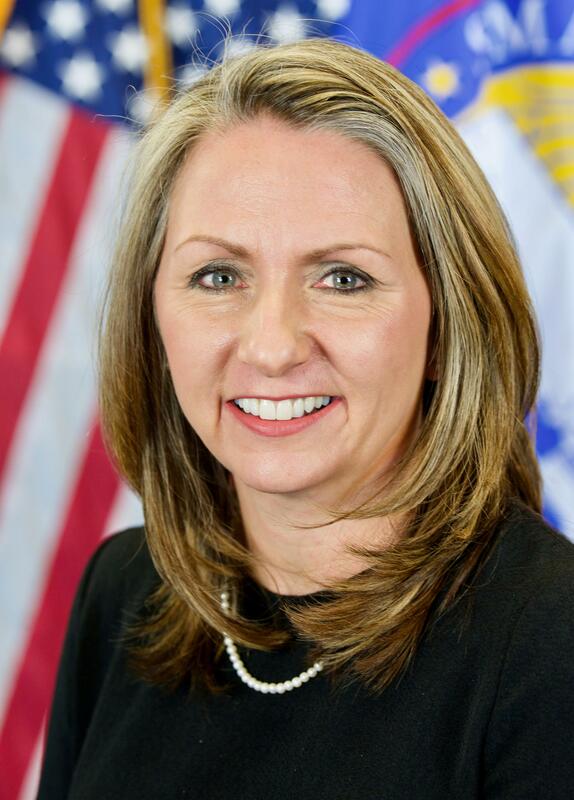 A native of Mobridge returns to South Dakota as Jaime Wood has been selected as the U.S. Small Business Administration's District Director for the South Dakota District Office. Wood began her civilian in the U.S. Government in 2006. She visits with SDPB's Jeremy Ludemann about the parth that brought her back to the state and about the many ways in which the SBA serves South Dakotans.